Ylexo, from Sicily (Italy), Dj, producer in constant evolution, is always looking for new targets and more challenges, experimenting uncommon paths and inventing innovative languages. 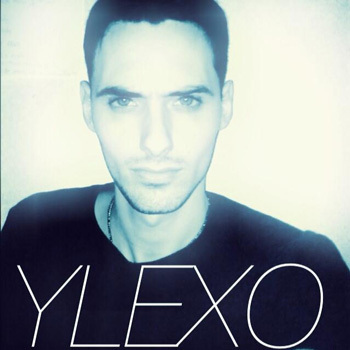 Eclectic, creative, curious and involving, Ylexo has a unique style which transmits passion and adrenaline, dreams and emotions. He doesn’t classify his sound within precise boundaries, but it’s quite easy to perceive strong house roots with contemporary techno. He has played in many important clubs around UK and Italy.